We’ve wrapped up the season of graduation parties and barbecues — but are heading into the holidays, with family get-togethers, work parties and other types of entertainment where, if we’re honest, food reigns supreme. Think about what goes into your typical party planning process. Once you’ve set a date, theme and invited your guests, you’re primarily focused on one thing: the menu. Are there food allergies or intolerances that you’ll need to remember? Are there other dietary needs? When and where will you buy the ingredients? Where will you cook everything? Do you have enough plates, cups and utensils? 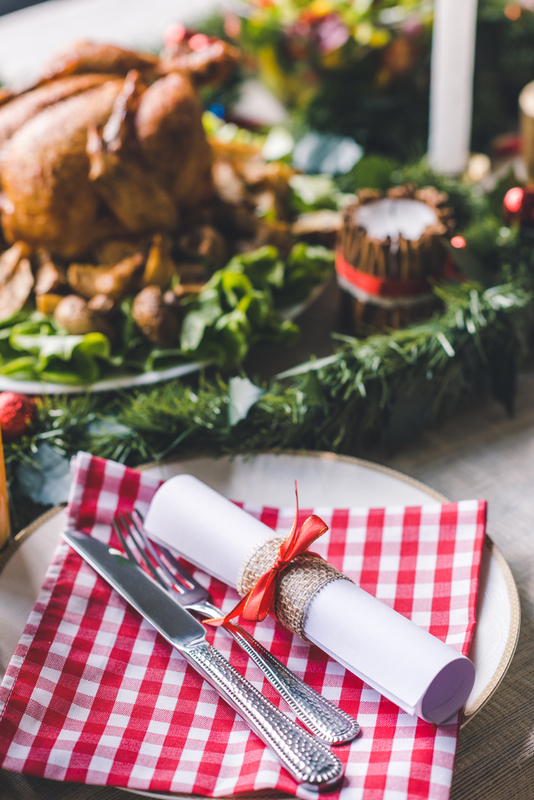 One study found that 67 percent of its respondents prepare food for holiday entertaining, and that more than half of the people who host these get-togethers have to keep special diets in mind. That means that many people either need to ask their guests to bring their own plates or add to their menus — increasing the time and money spent on ingredient shopping and cooking. And you, as a restaurant professional, have a leg up on most individuals who will be preparing these meals in their homes without regular food preparation experience. How can you take that experience to improve the lives and events of your customers? Then, how can you take catering one step further, to make it even easier and more enticing for your customers to choose your restaurant for their catering needs? Two words: online ordering. 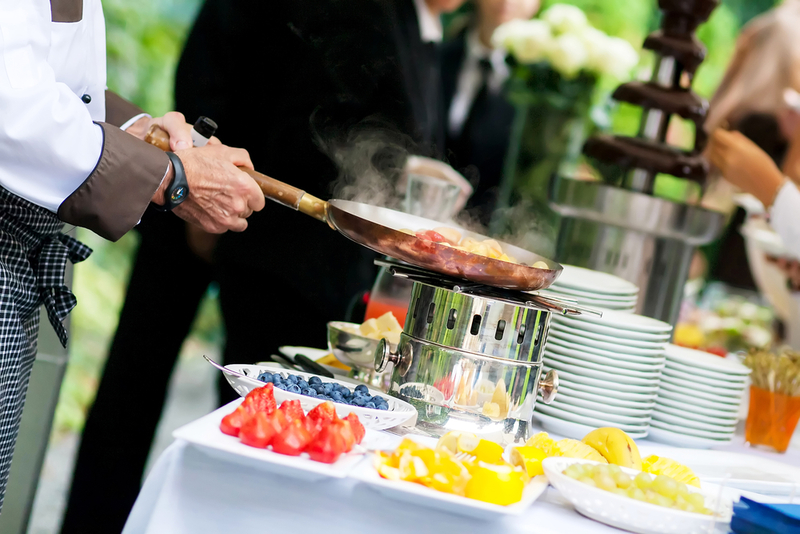 Whether you’re doing well and thinking ahead for long-term growth or want to see an immediate revenue boost for your restaurant, catering is one of the best options. You’re already doing what you know — preparing delicious food. Now, you’ll be preparing more of it — so much more that some reports show QSRs, grocery stores and restaurants brought in more than $19.5 billion in catering revenue in 2013 (double the $8.3 billion in revenue from independent catering companies). Still not convinced? Scranton’s Restaurant and Catering in Pascagoula, Miss., told the National Restaurant Association in 2013 that more than one-third of the restaurant’s operations is dedicated catering, which has kept them thriving and profitable through several financially difficult periods in more than 30 years. Now, take the sound statistics and anecdotal evidence that catering is a positive addition for most restaurants, and factor in one of the biggest game-changers for restaurants: online ordering. One report shows that home delivery in the U.S. will grow by 79 percent, from $43 billion to $76 billion in 2022. That same report shows that online delivery makes up 43 percent of delivery orders. The main market for online food delivery isn’t even the tech-savvy millennials, but individuals between the ages of 35 and 44 — which increases the likelihood that these individuals, already used to placing online orders, will turn to their favorite restaurants for their catering needs. Individuals who don’t need any special menus can quickly and easily prepare for the next event. 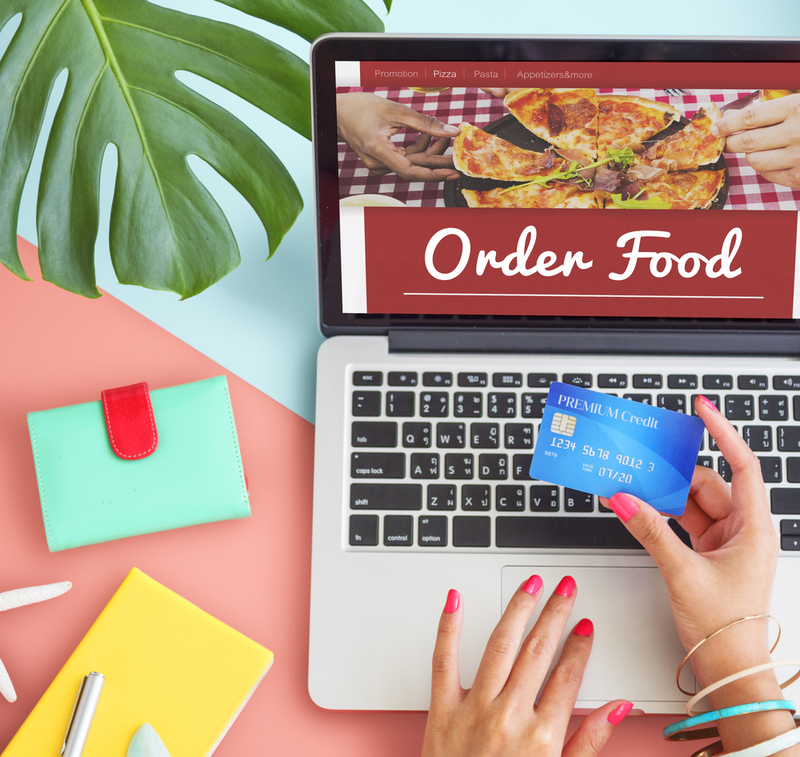 A few clicks on your online ordering system and they can eliminate all of the stressors of hosting, shopping, cooking and serving — and can already have the order put into your POS, which means you can quickly plan ahead. Rather than taking orders in person, answering basic questions about your catering menu and directing people to your website, your website users will find the information they need upfront, which helps them to make decisions and saves your employees time. Including a contact form or area for instructions allows you to keep a paper trail of everything the customer has stated or requested, which cuts down on errors and gives you the backup you need when you’re creating the catering order. Overall, catering — and an online ordering system that supports catering — is a win-win for your business, your employees and, most importantly, you customers. You’ll see increased revenues, they’ll find the service they need and you’ll be at the ground floor of an ever-growing industry. Want to learn more? Contact us today!